The Honolulu City Council advanced 4 bills to prohibit sitting or lying on sidewalks and urination and defecation in public. 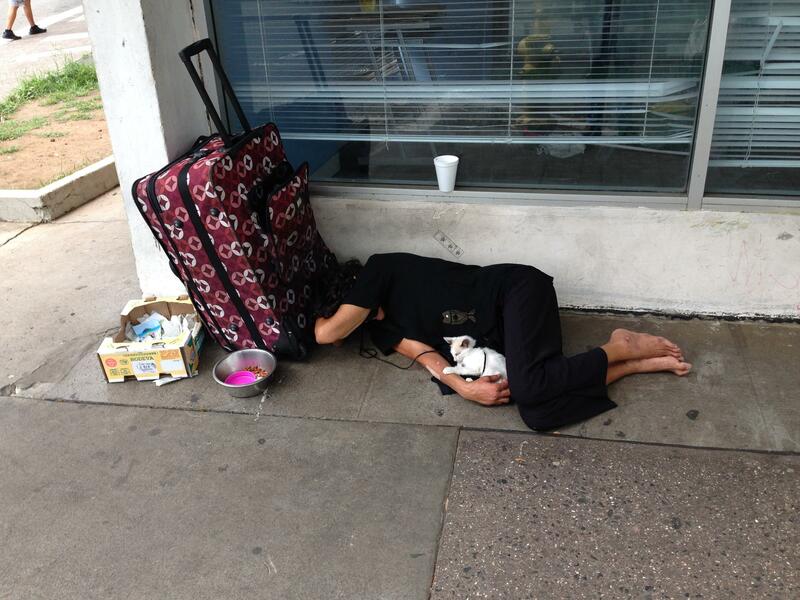 The Honolulu City Council heard public testimony today on 4 bills to address the increasing number of homeless people in public areas. HPR’s Wayne Yoshioka reports.